Intelsat S.A. ordered in 2014 construction of their tenth BSS-702MP satellite, Intelsat 37e (IS-37e). IS-37e has a high throughput C-, Ku, and Ka-band payload with 45 gigabits per second of bandwidth for Intelsat's Epic system. The satellite is positioned at 342° East. 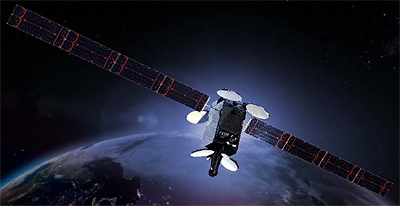 Intelsat 37e was launched in 2017 on a shared Ariane-5ECA launch.